Last Thursday I was invited to attend the Live On: Mr.'s Japanese Neo-Pop art exhibit at the Seattle Asian Art Museum. It was for the press event so all the bloggers and reporters were there to meet the artist, Mr. and hear his press conference on what made him start this type of work. Then right after we got a tour by Mr. himself explaining each of the piece of art. He also talked about the inspiration was behind each one. My favorite was his animation portrait of Pharrell Williams who he is also friends with. How cool is that?! Mr. came off as a real soft-spoken and humble guy and had his Japanese translator next to him the entire time for any questions. Since this was a press event, they were still setting up parts of the exhibit (majority was ready) and I can tell by Mr.'s hands that he was in the midst of working on more art. :) Overall, I thoroughly enjoyed the tour and exhibit and I want to say thanks to the SAM for the press passes! If you're in the Seattle area and would like to see this exhibit, you can get tickets here. Ever since last year, I've semi-regretted not purchasing the infamous Zara plaid blanket scarf that every blogger was talking about! So when Target came out this season with their version that looks pretty exact to the Zara scarf, I knew I had to get it! After a mishap with Target online (sending me the wrong scarf! ), I finally was able to get it and been wearing it almost everyday! It's now back in stock online and you might still be lucky if you find one in stores. I've easily been wearing with pretty much any outfit that I put together (as seen above). An easy accessory for this Fall and Winter! You can win this lovely plaid scarf! 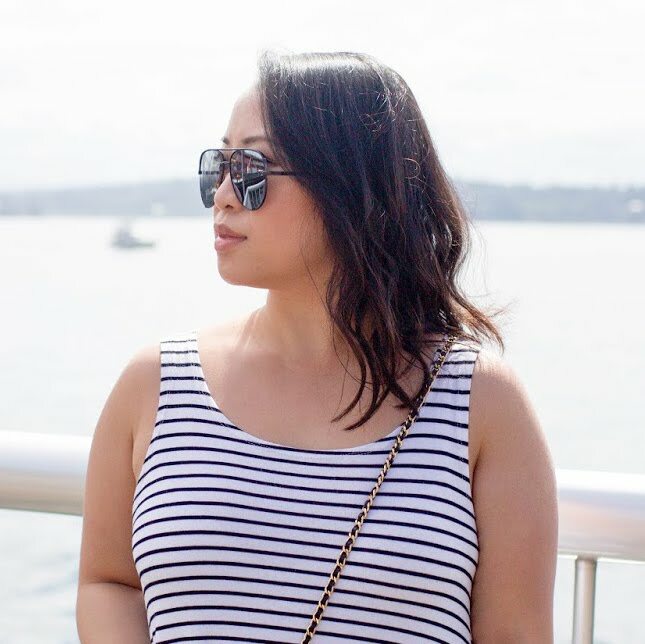 I'm back to a regular blogging schedule due to being MIA all last week. So much has changed in the last couple of weeks that I felt overwhelmed and exhausted at the same time. I took all last week off just for myself and to be with family. Pretty much stayed in bed and slept in.. not wanting to do much is what I really needed. And I truly appreciate all the kind comments on my Instagram that knows what is going on in my life right now. - Allows you UNLIMITED classes at participating studios. You are not restricted to 10 classes like in the past. All for a membership fee of $99 per month! - Glamour helped announce their exciting news here! - You are limited to 3 classes per stuiod per month. However, once the next month starts, you can visit that favorite studio again for 3 times! - Allows you to build a workout routine full of variety visiting studios of all types (barre, yoga, pilates, indoor cycling, bootcamps, martial arts, strength training, and much more. - Provides studios with a marketing platform to get their name and classes out there to a group of fitness enthusiasts actively looking for new classes in their area. 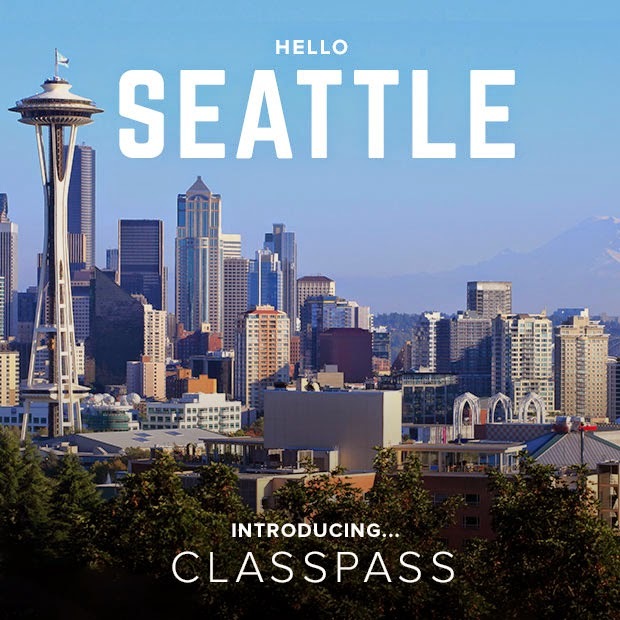 - Helps studios focus on what they love to do - teach - while ClassPass helps them grow their business! If you would like to check them out, click here for their FAQs, Twitter, and Instagram!